Not all heroes wear capes, but wouldn’t it be nice to gift capes to your team of customer support agents to show your appreciation? They could even double as blankets for those days when the office blasts air conditioning in the middle of winter. Solving customer problems is one way to feel like you have superpowers, or at least 6 different arms to lend a helping hand. 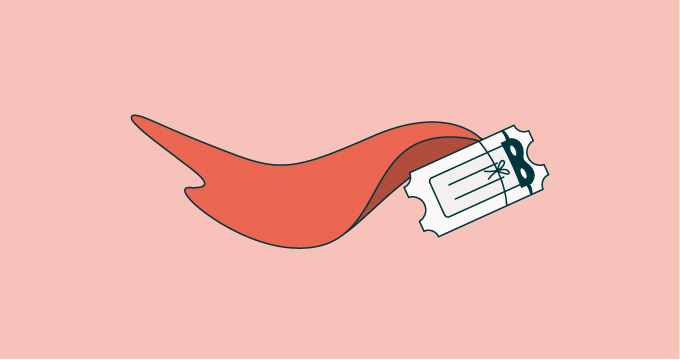 To hone your support superpowers, here are 6 tips to keep top of mind when offering customer support, from your very own support heroes at Zendesk. 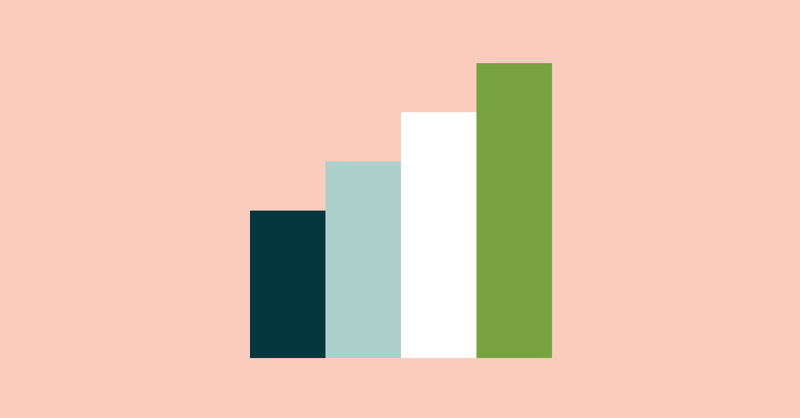 Haley Varenkamp, Team Lead at Zendesk, reminds us why it’s important make a good first impression: When our customers call in or send us a tweet, the way we respond could be their first or only impression of our entire company and brand. If the customer has a bad first experience, they’re likely to believe that’s what our entire brand is like. Zendesk’s brand and culture is meant to be fun, quirky, and humble and we try to embody that in our responses to customers. If we know we’ve messed up, we strive to own up to those mistakes and take steps to fix them. For example, we may throw in a whimsical GIF or meme to lighten the mood or apologize for a disruption. Haley also reminds us that those on the front lines have the opportunity to set the tone for the entire support interaction and beyond. This includes setting boundaries with the customer. For example, there are certain things that are beyond an agent’s scope, like making major account changes on behalf of the customer. 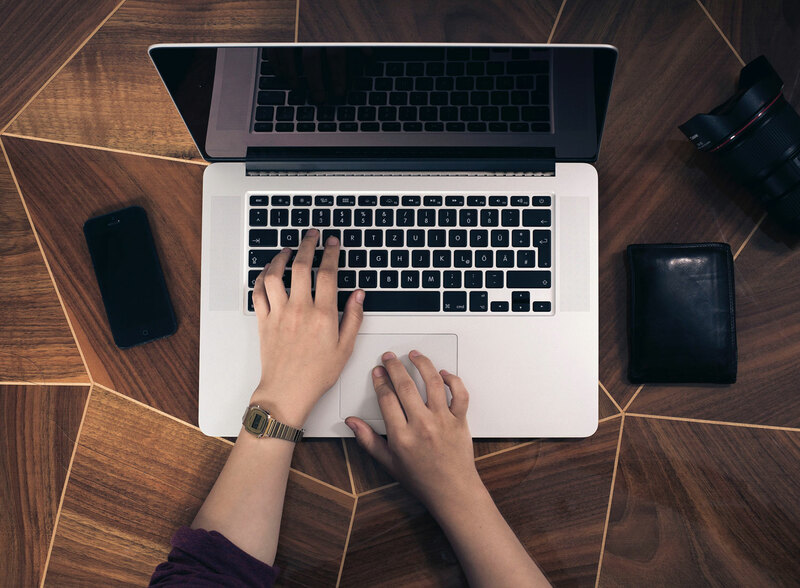 “It’s up to us as tier one agents to be clear about what can be expected during the support experience.” Here are a few ways, according to Haley, to set expectations for customers on what you as an agent can offer. Clearly state how long the customer might have to wait while you look into their issue, so they know you’re looking after them but that it might take time to find the best solution. Give insight into back-end processes right from the beginning, like a change of ownership requests.This way the customer understands all the steps and efforts that go into the problem-solving. While it’s nice to make interactions as seamless as possible, it’s also helpful to show the amount of effort that goes into creating a smooth experience. Send frequent updates so customers aren’t left in the dark and aren’t left feeling as though they’ve been forgotten. Customer advocate, Leah Guest, advises, “You may be tempted to give the customer the answer you think is right because you don’t want to keep them waiting, but a customer would much rather hold than have to call or chat in again to get the right answer and to fix their issue. According to advocate James Sanford, before you jump into a conversation, it’s important to make sure you have the tools and resources you need. Are you working in live channels like chat and find yourself struggling to respond to customers in a timely manner? Consider reaching out to IT to get another monitor so you can quickly locate, view, and share information customers need. And remember to always make time to tweak your workflow so you can keep pace with your customers. 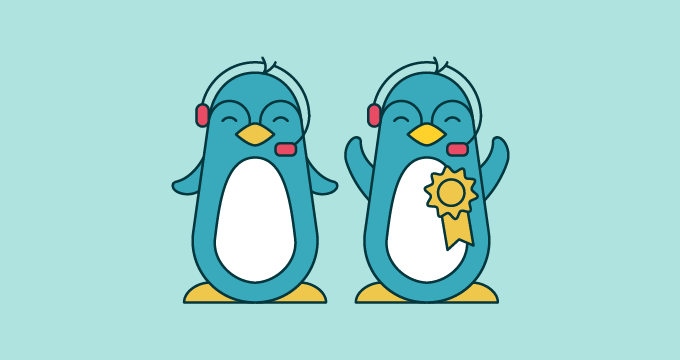 For more fundamentals, check out our post on the 16 customer service skills every agent needs. According to James, “As support agents, we get hundreds of chances every week to apply what we have learned from a single exchange. This is why it’s well worth taking the time to review interactions that could have gone more smoothly.” Once you’ve spotted an area for improvement, write a post it note, ask your team lead to help you listen for chances to apply this knowledge, or change a personal macro in Zendesk to leave yourself a reminder. For example, you can update the macros you use to remind you to fill out ticket fields or even to confirm a caller’s name and email address. James also reminds us that, whether you’re asking customers or colleagues for information, the kinds of questions you ask matter when it comes to providing real solutions. Pay close attention to the questions you ask your colleagues—those are likely the same questions your customers are asking themselves. And once you get solid answers, keep track of them in an internal note so your can reference them later. Keeping these tips in mind might earn you the right to wear a real cape around the office. To help you hone those support superpowers even more, check out the Agent Experience Guide.